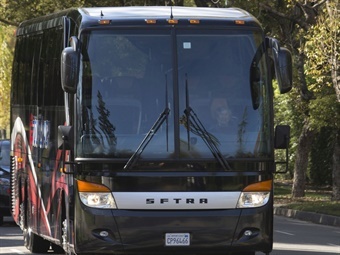 According to a recent study released by the American Bus Association Foundation, the fourth quarter of 2015 saw an increase in motorcoach sales. A total of 619 new and 266 pre-owned vehicles were sold in the fourth quarter of 2015 as compared to 459 new and 234 pre-owned vehicles sold the previous quarter. The "Coach Manufacturer Survey" assists the industry in understanding trends in motorcoach purchasing to more accurately predict product development and demand. The survey details the private and public sector sales of new and pre-owned motorcoaches as well as shell, engine and transmission sales. 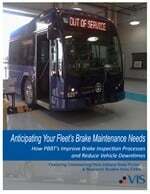 Fourth quarter sales information was provided by Prevost, ABC Companies, MCI Sales and Setra.